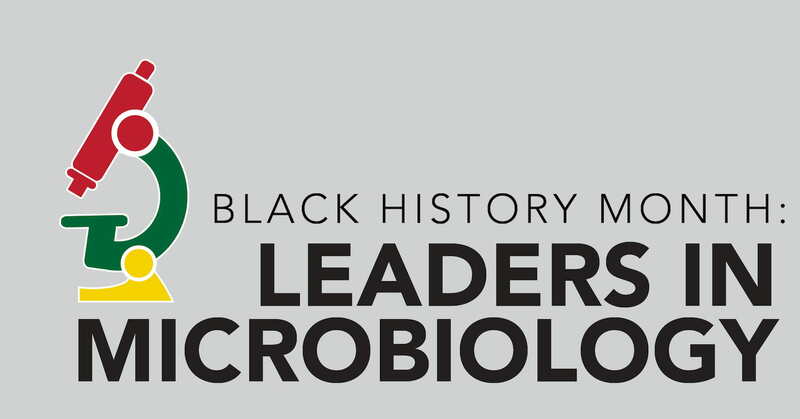 As Black History Month begins, we want to take some time to celebrate the countless contributions by African-American physicians, scientists, researchers and advocates in the world of infection control and prevention. In today's post, we'll highlight 5 leaders who made a enormous scientific contributions to the field. The third Monday may not actually be "the saddest day in the year," but chances are, those of us who made New Years' resolutions may be starting to see some cracks in our willpower right about now. Any change in behavior, from exercising more to, say, washing your hands more, represents a personal struggle of transformation that does not happen easily. 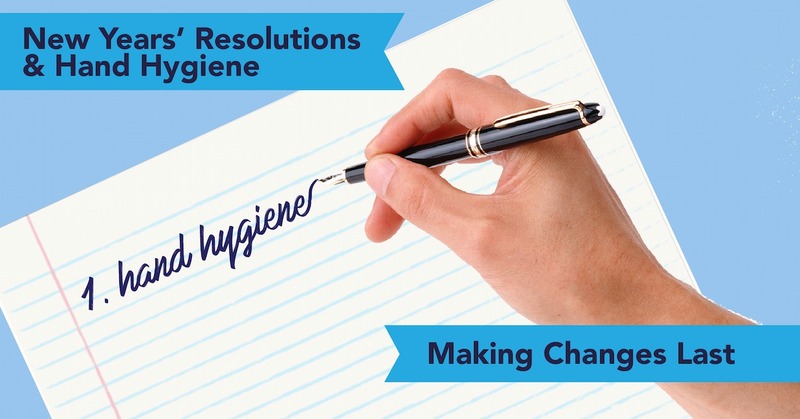 In today's post, we'll look at some of the current research on making those resolutions last and apply them to the leading behavioral obstacle that results in healthcare associated infections: Hand hygiene. Well before the current administration recognized the opioid crisis as a national public health emergency, healthcare workers have been aware of the spike in opioid-related hospitalizations and deaths. Recently, the general public is beginning to learn the shocking statistics: 68% of overdose deaths in 2017 were opioid-related, six times higher than in 1999. On average, 130 Americans die each day from an opioid overdose. 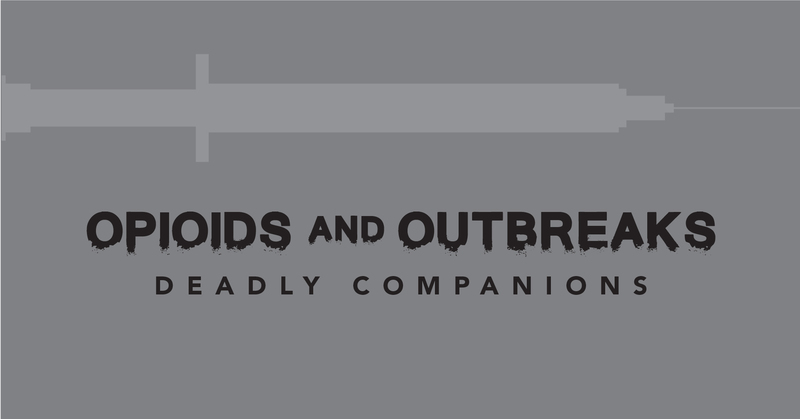 In today's post, we examine how this growing crisis has, and will continue to, impact infection control and prevention efforts. With the new year came a new transparency to health care: The public posting of prices by hospitals across the nation. The idea was to help consumers make better financial choices about their healthcare and motivate hospitals to make prices more competitive. 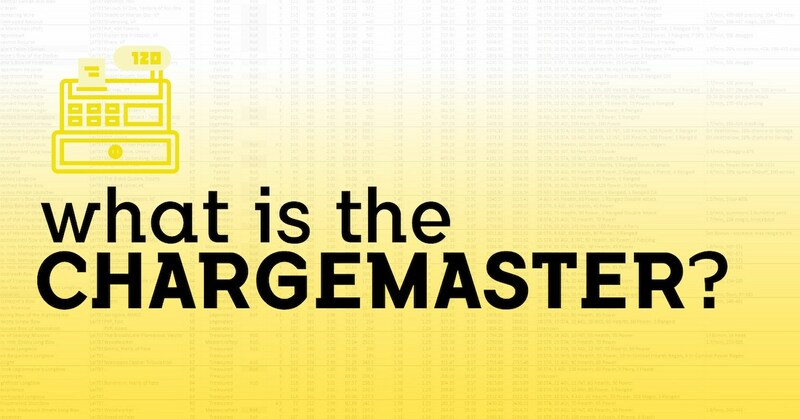 But as hospitals begin to roll out their price lists, what consumers are accessing is not a neat menu of options, but rather a door to a complex, changing world of codes, acronyms, and abbreviations known as The Chargemaster. The New Year could not be complete without a range of predictions about the 12 months to come. 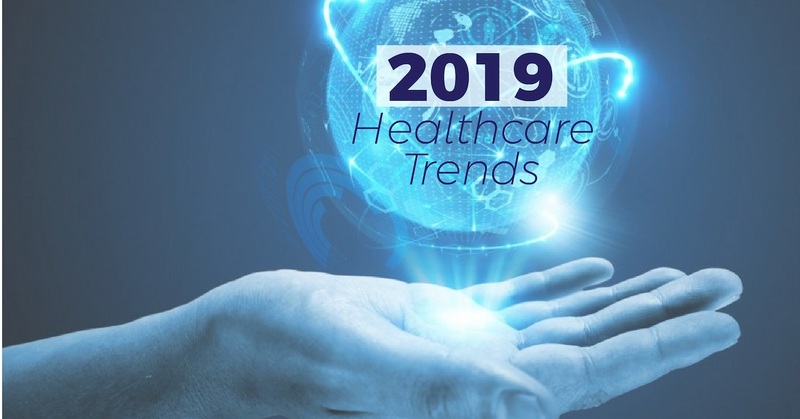 In today's post, we'll bring together five of the leading predictions for healthcare and reflect on their possible impact on hospital infection control. It is the season of giving, with many of us exchanging gifts and well-wishes. Hugs are given. Kisses on the cheeks. Handshakes. 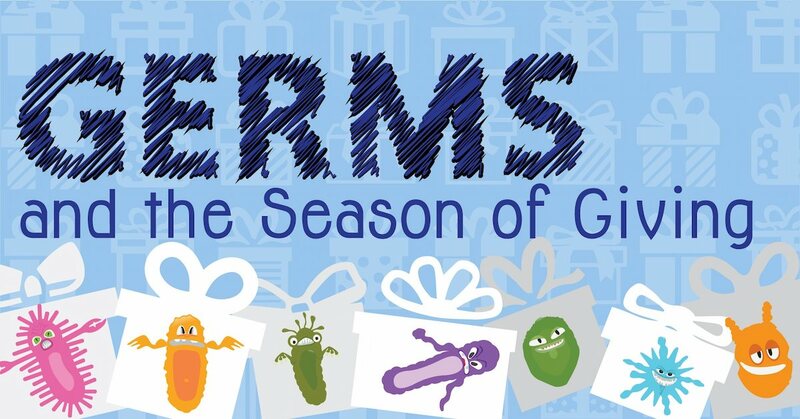 Oh-so-many excellent opportunities to give the gift that no one wants - germs! To avoid spreading germs this season, there are a few simple steps you can take. And in the event that someone does bring home an unwelcome holiday guest, use our cleaning infographic to keep that bug from continuing his holiday tour! 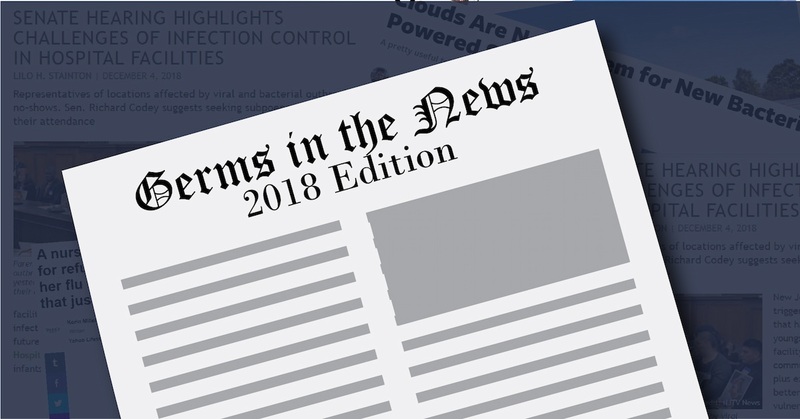 Bacteria and infection made news headlines this year, from outbreaks to breakthroughs. Today's post will explore some of the biggest news stories of the year as we begin to wind down 2018. As the holiday season approaches, many of us are planning to travel to see loved ones or take a well-deserved vacation. A growing number of Americans are planning a different type of trip: Going abroad for medical care. From elective procedures to fertility services, more and more Americans are traveling to developing countries to receive medical care at a fraction of the cost similar procedures would cost in the US. While these numbers have not grown at the pace some predicted, there is still a significant portion of our population who will be participating in what is now called "medical tourism." 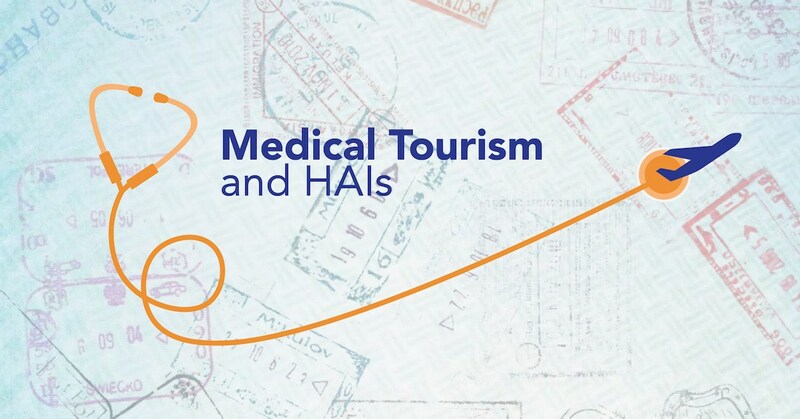 Today's post will explore what potential medical tourists should consider in order to avoid a healthcare-associated infection. 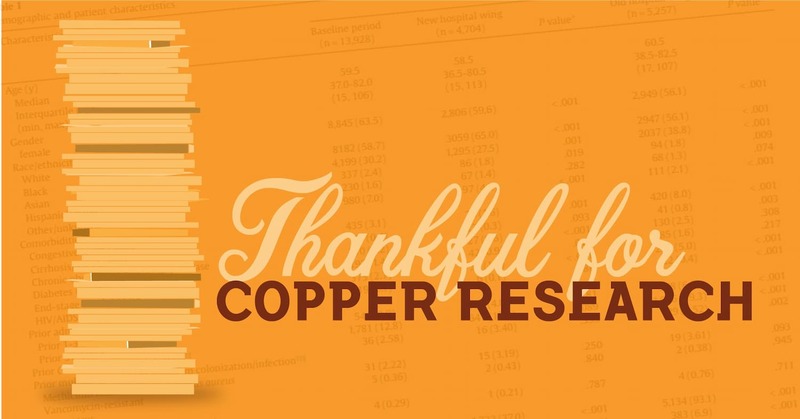 We spend a good amount of time on this blog discussing the new uses of the biocidal properties of copper. We look to the past civilizations that used copper to kill bacteria without knowing the mechanisms behind it - the Ancient Egyptians who used copper in wounds, the Ancient Greeks who used it in plumbing, and the seafaring explorers who used it to store drinking water. 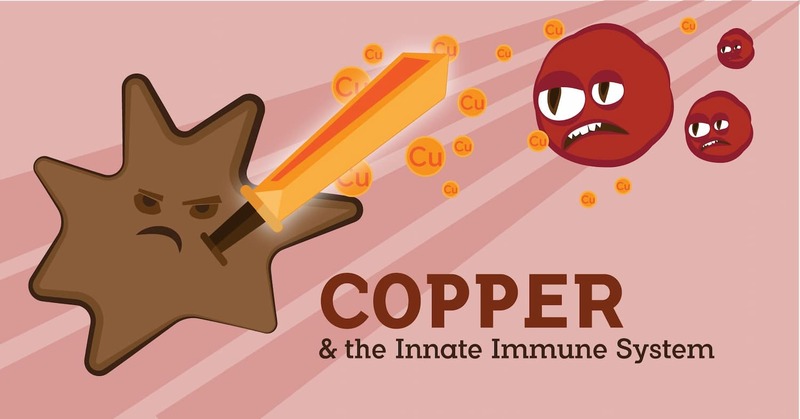 But there is actually a far, far more ancient use of copper to combat infection: Our own innate immune system.